Once a climber, always a climber? Tim is much better at getting things written and posted in a timely manner…let this post about our climbing trip last week hold you over until I finally get around to writing mine! 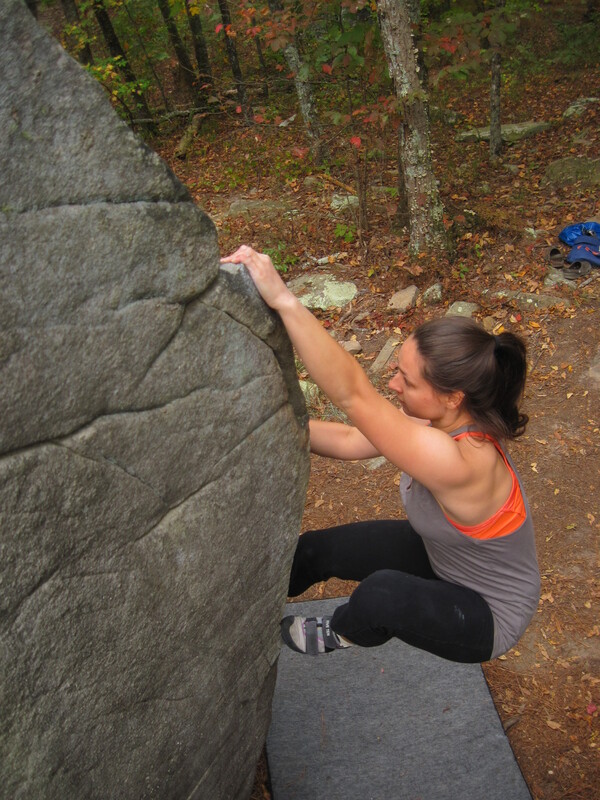 Ever since discovering the amazing climbing the southeastern United States has to offer, the southern climbing trip has become a near-annual rock climbing pilgrimage for Ashley and I. Nothing wraps up the climbing season–and kind of kicks off the ski season–as well as a late-fall climbing trip to Alabama and Tennessee. The weather in the southeast in late October/early November closely resembles the weather we experience in New England in early September, and as the northeast braces for its first freeze, I am happy to escape and enjoy some warmth a little while longer. Furthermore, the foliage there peaks around this time, offering a idyllic fall setting.